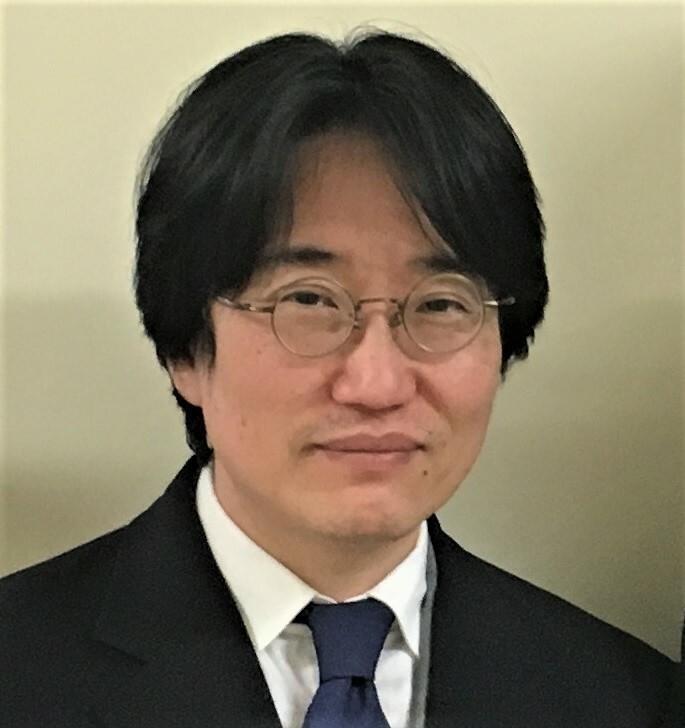 Shinji Yokogawa is currently professor of The Info-Powered Energy System Research Center (iPERC) at The University of Electro-Communications, Tokyo, Japan. He received the B.S. (1992), M.S. (1994), and Ph.D.(2008) in engineering from The University of Electro- Communications. In 1994, he joined NEC Corp. (later to become NEC Electronics Corp. and Renesas Electronics Corp.), Japan as an engineer and has since been working in the area of reliability. He focused on electromigration, stress-induced voiding, low-k ILD TDDB, and MOL CA-to-PC TDDB issues for 130, 90, 65, 55, 45, 40, 32 and 28 nm technology developments. From 2008 until 2013, he managed the reliability development team in NEC Electronics Corp. mainly focusing on the development of standard CMOS process and embedded DRAM technology. From 2013 to 2016, he worked at Polytechnic University administered by the ministry of health, labour and welfare, Kodaira, Japan. From April in 2016, he has been working at The University of Electro-Communications. His research interests include device reliability (Lithium-ion battery, power device, etc. ), quality control, and reliability theory. He has (co)authored over 60 technical papers and serves as a technical committee member and reviewer for leading conferences and journals. Copyright © Yokogawa Laboratory, All rights reserved.